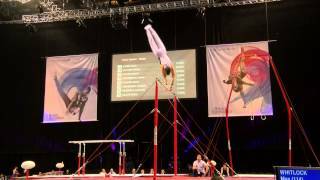 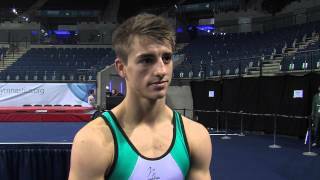 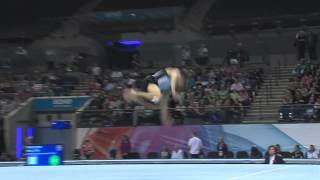 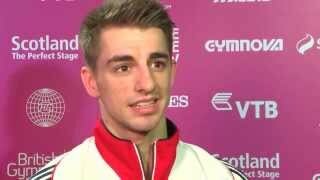 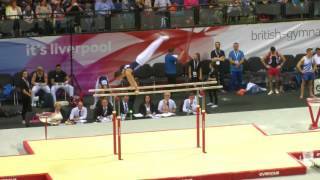 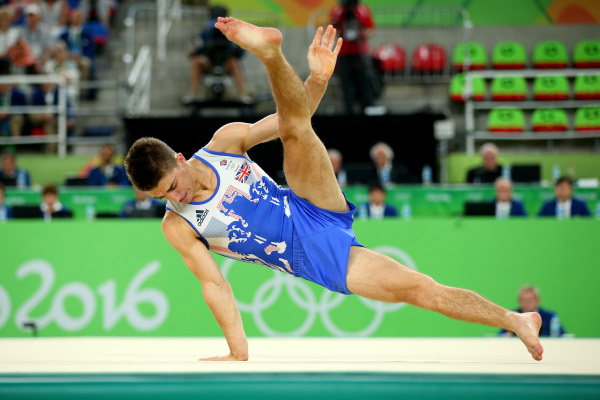 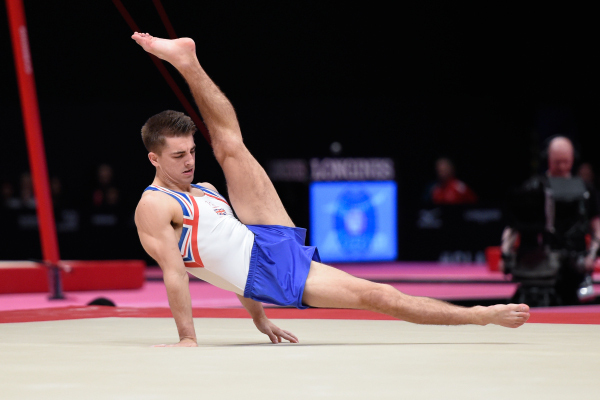 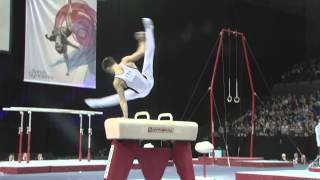 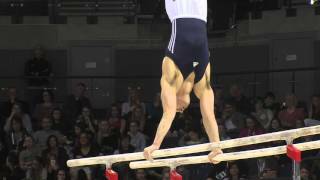 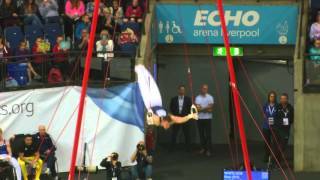 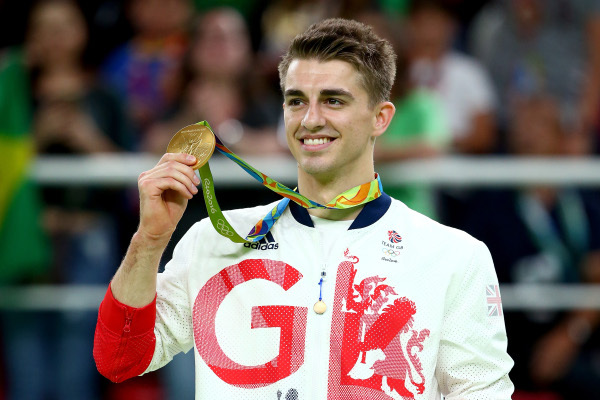 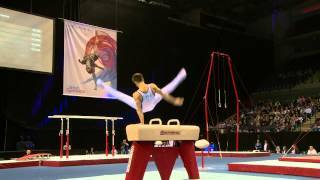 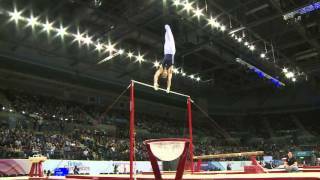 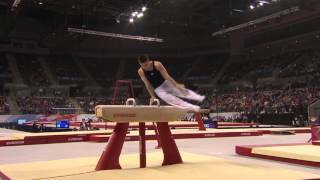 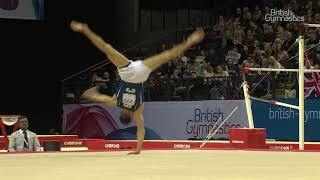 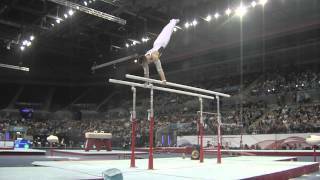 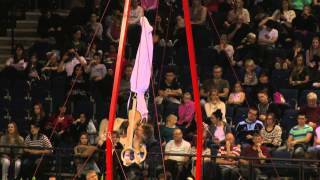 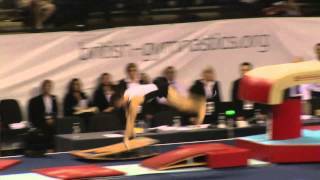 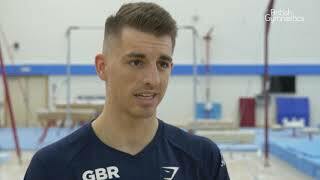 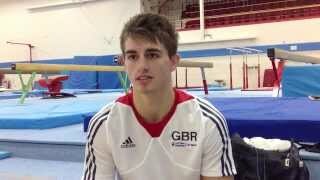 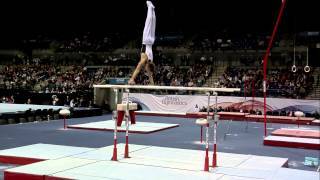 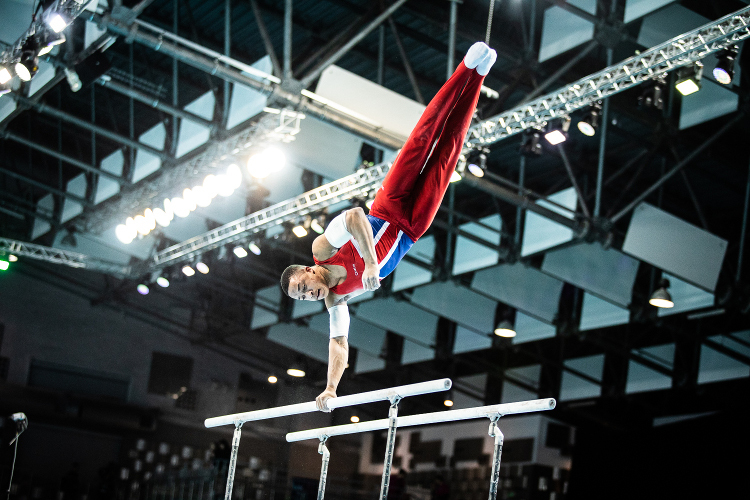 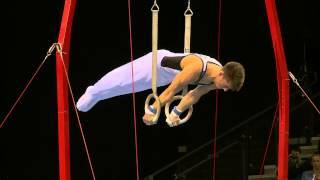 Max is the most successful British male artistic gymnast in history and continues to raise the bar year on year. 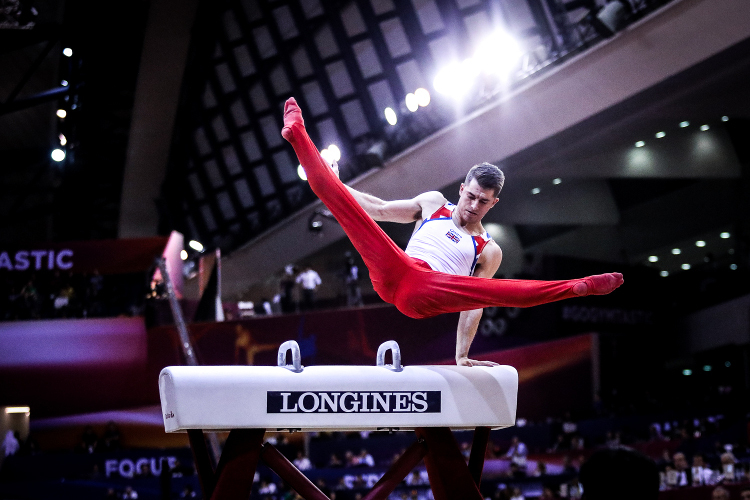 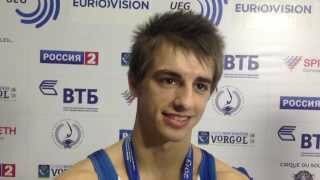 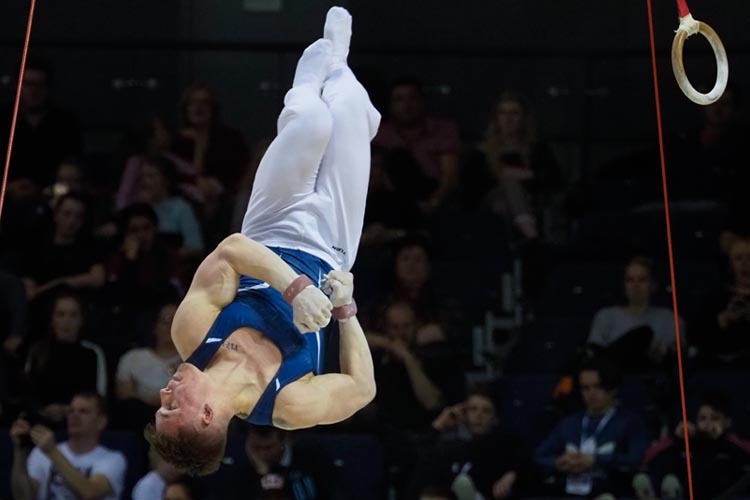 In 2016 he became a double-Olympic champion, winning the floor and pommel titles as well as an all-around bronze medal. 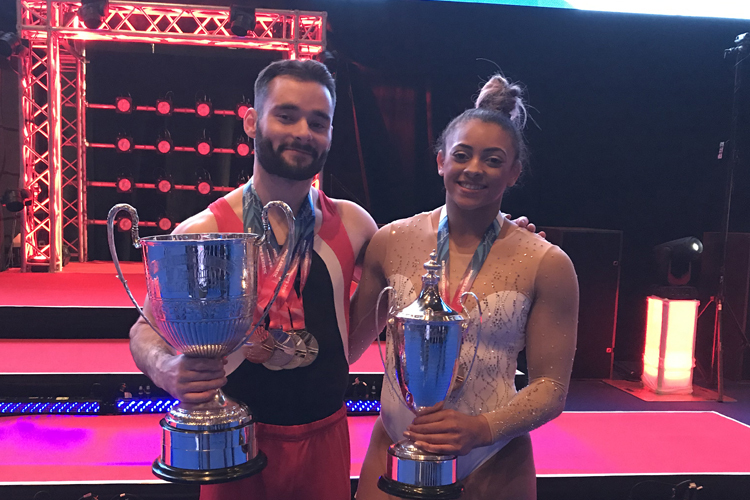 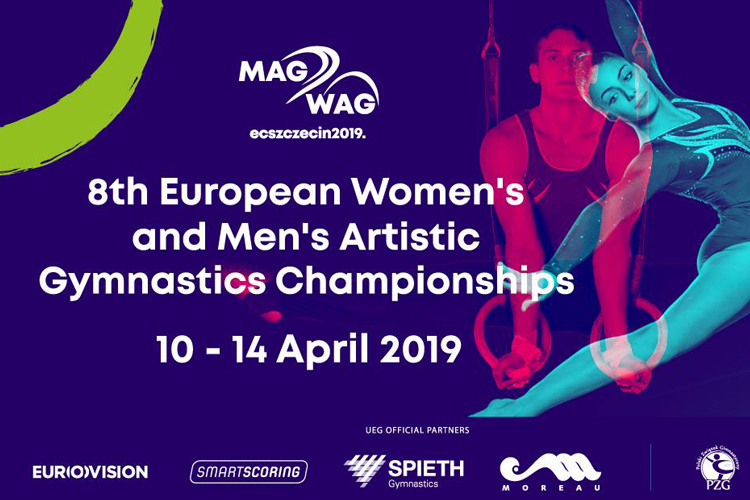 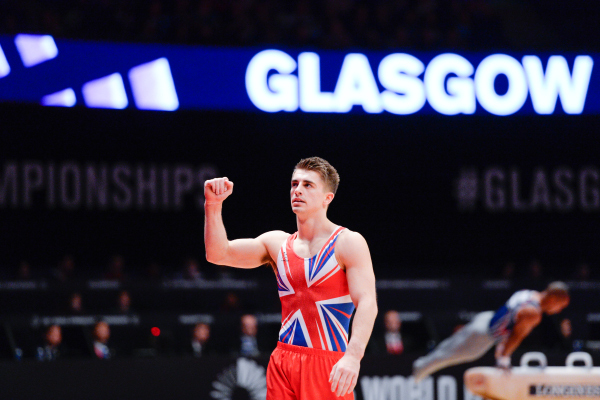 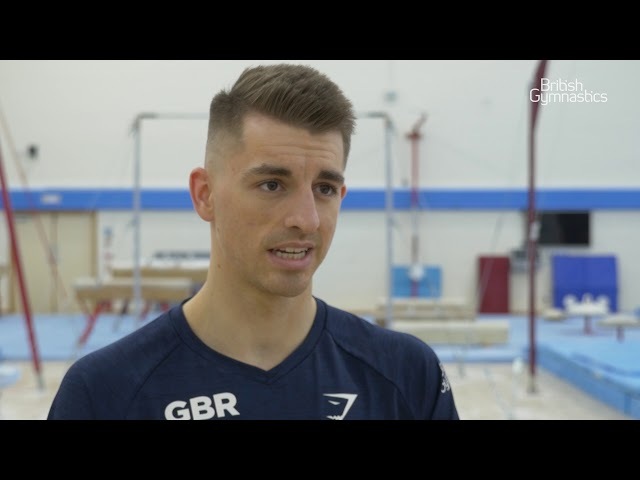 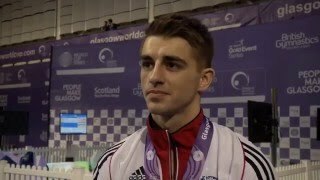 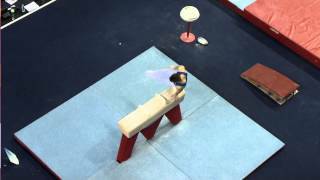 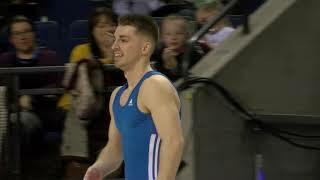 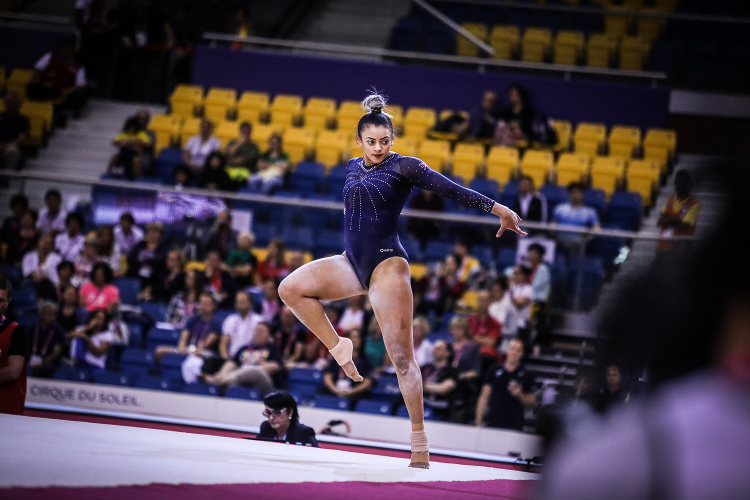 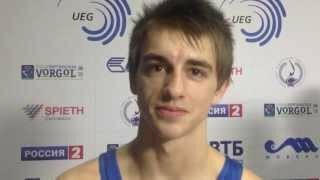 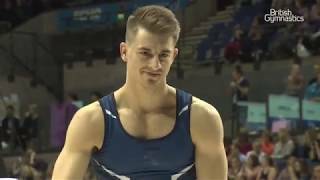 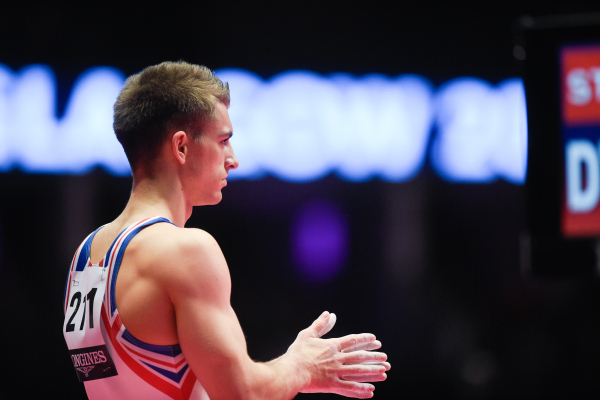 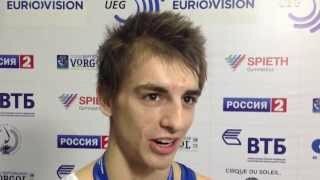 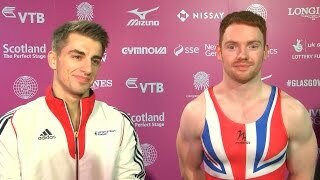 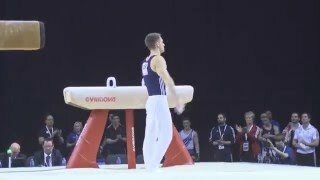 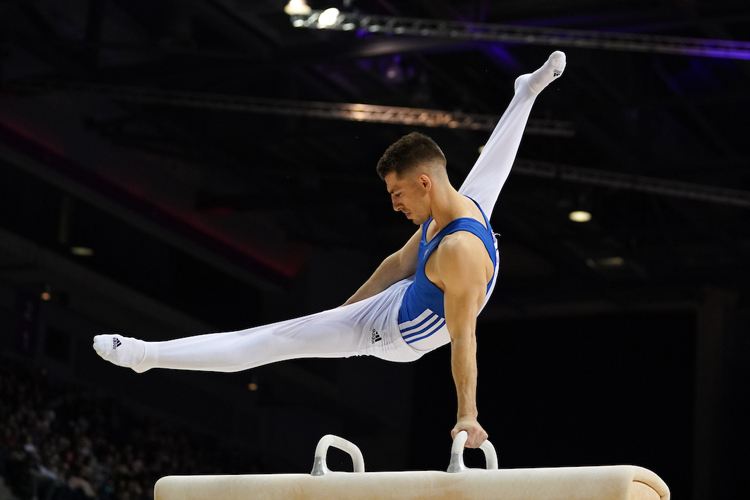 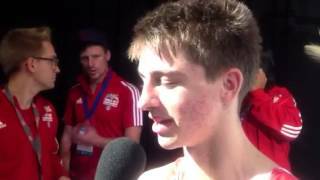 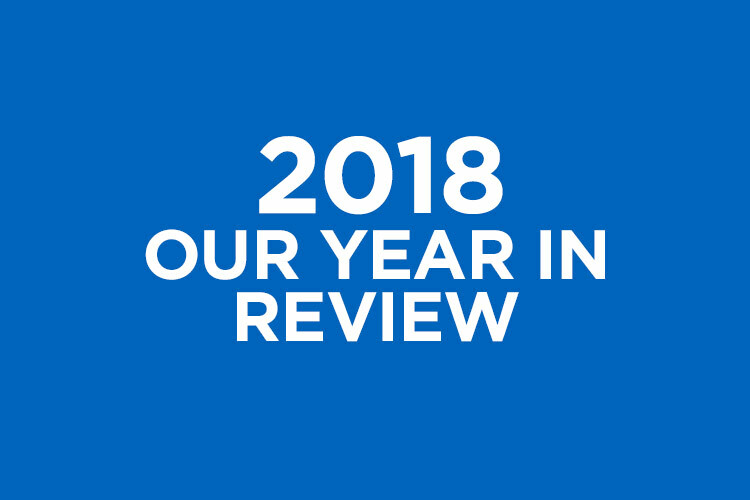 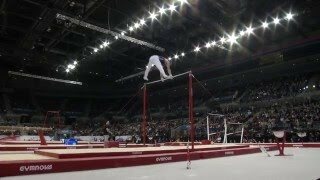 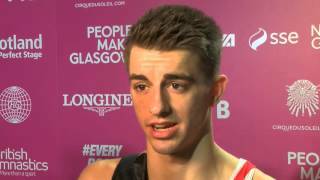 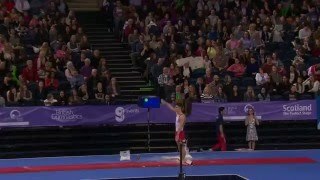 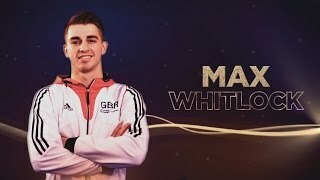 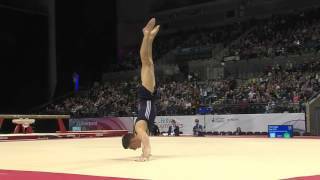 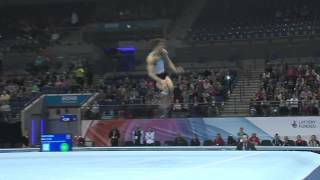 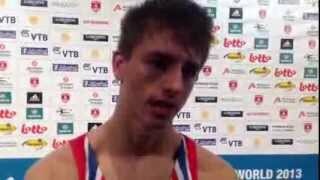 Then in 2017 he became the first British gymnast to defend a world title, taking pommel gold with a near faultless routine having won it for the first time in 2015 in Glasgow.